Motorola took a time out from smartwatches in 2016, but the company's decision turned into something even bolder than that: the company later said it was exiting the smartwatch market for the time being, meaning that the company would stop making smartwatches until it deems the market is mature enough to return. Unfortunately, this means that all Motorola's smartwatches are coming to an end, including the second-generation Moto 360. According to 9to5google, Google has removed the second-generation Moto 360 from the Google Store. If you've been paying attention, whenever a smartwatch is removed from the Google Store, it has been discontinued by the manufacturer. So, with this removal, Motorola is saying that it has discontinued production on the second-generation Moto 360 -- and that it will stop selling the smartwatch altogether. 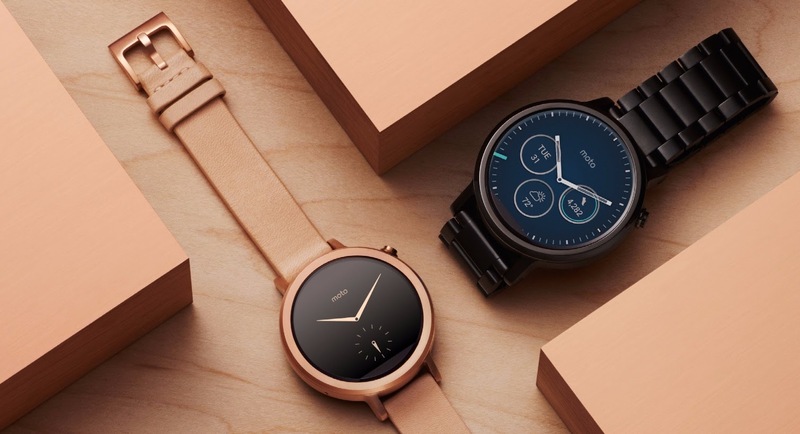 Motorola brought some good things to the Android Wear platform, among them, the circular form factor that mimics luxury timepieces, as well as wireless charging. Samsung emerged with these on its own Tizen platform in the Gear S2 and now Gear S3. And yet, Motorola has been purchased by Lenovo (sold to Lenovo by Google) and has seen its chief Moto 360 designer Jim Wicks leave the tech world altogether for the calm of academia -- a sign that the company wouldn't continue designing and producing smartwatches. Its recent announcement and halting of production on its second-gen. smartwatch is nothing more than Motorola making good on its promise to exit the smartwatch market. Moto 360 owners and fans, how are you taking this news?